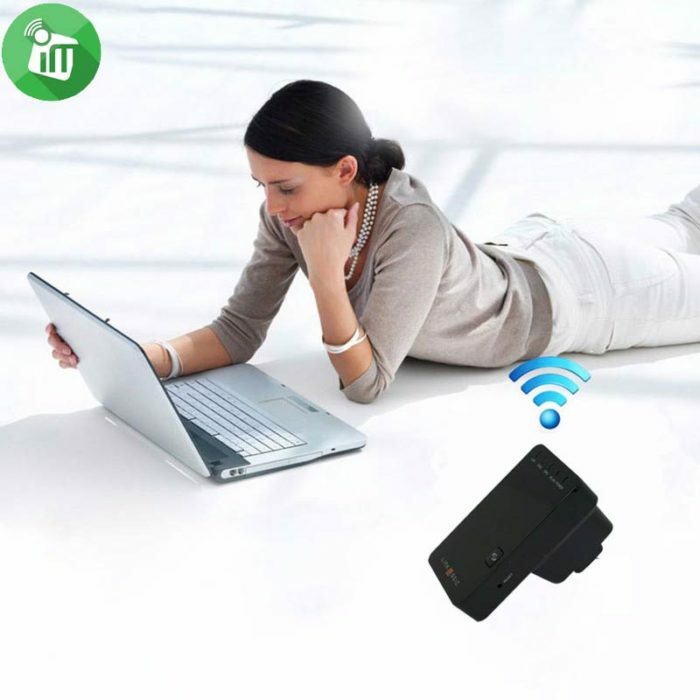 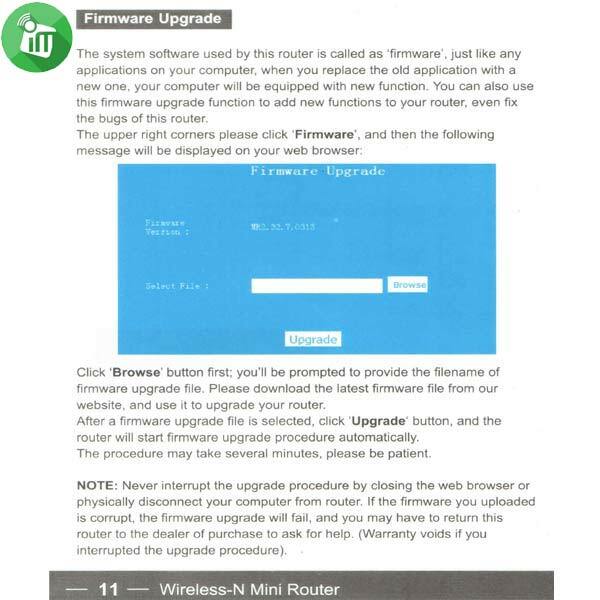 This handy Wireless Mini Router allows you to take your WiFi anywhere you go and is a must have for those always on the move. 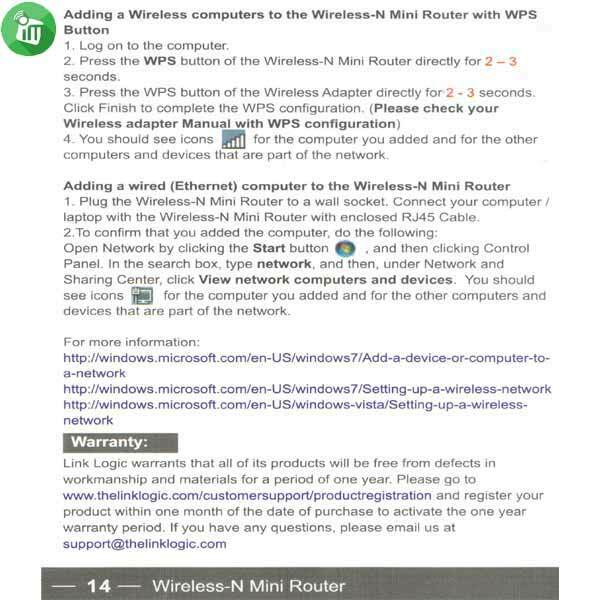 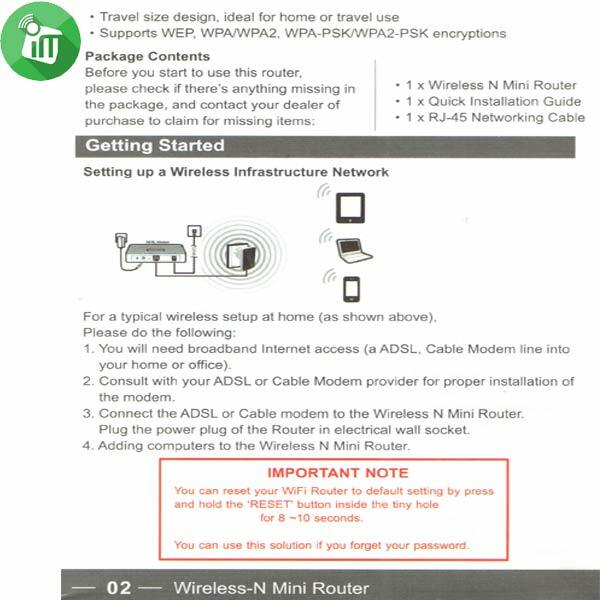 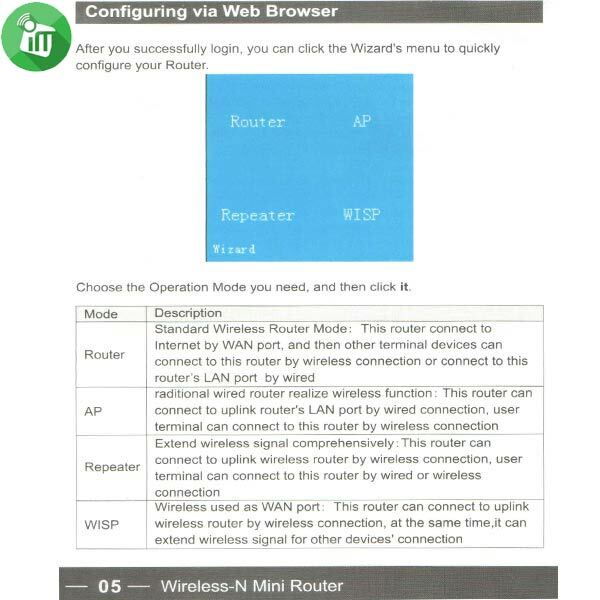 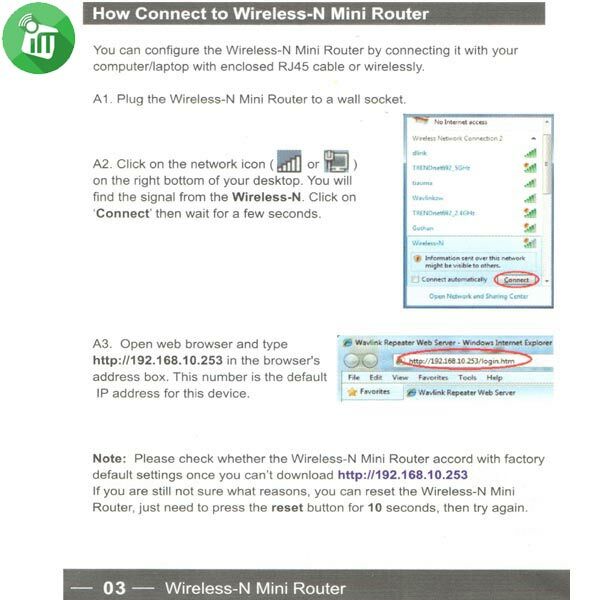 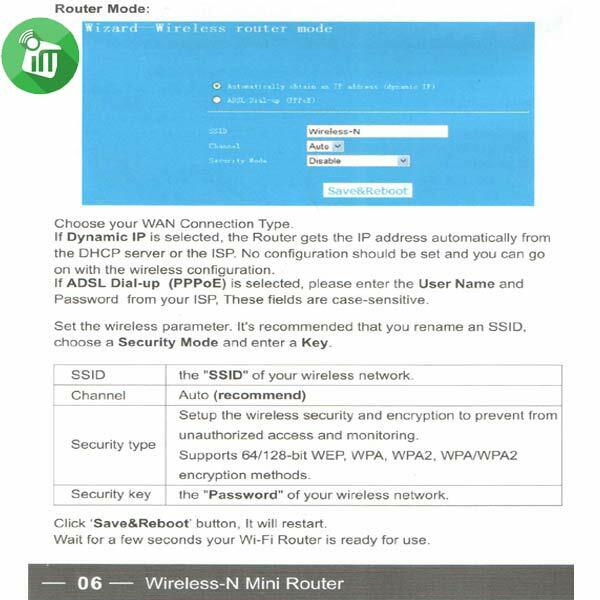 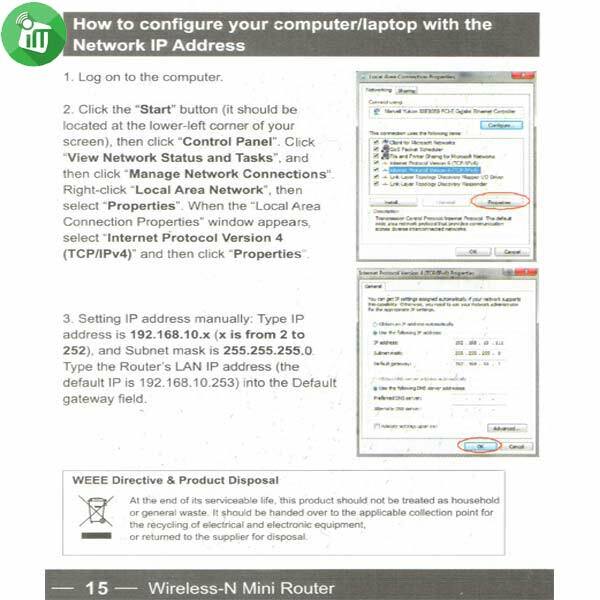 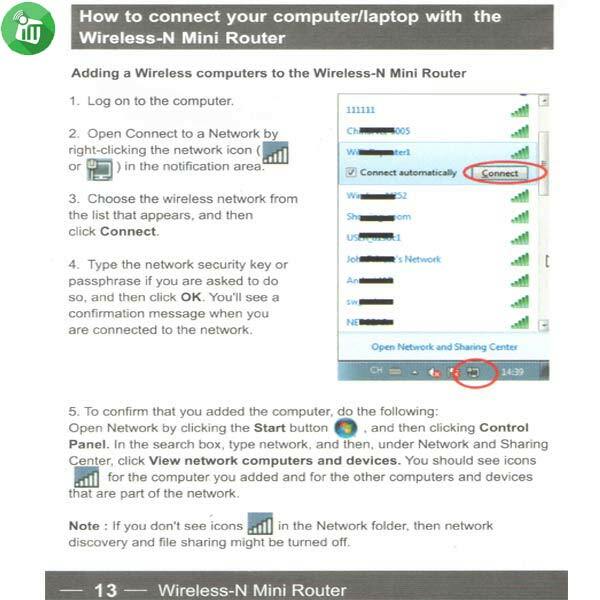 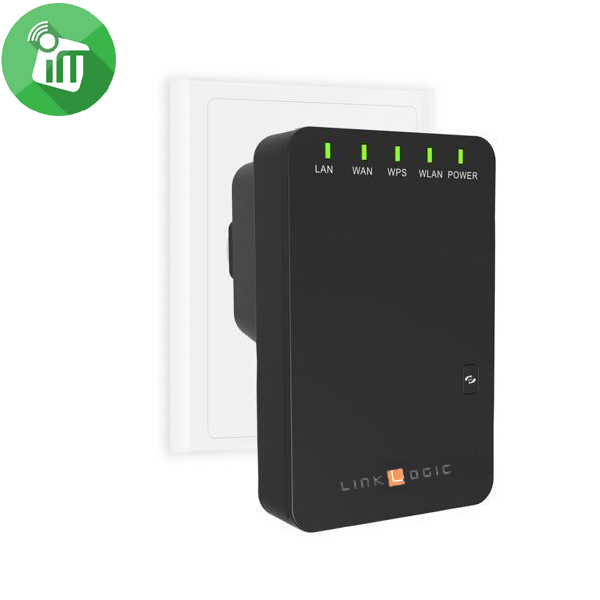 The Link Logic Wireless Mini Router is great for converting slow hotel room Ethernet connections into high speed WiFi. 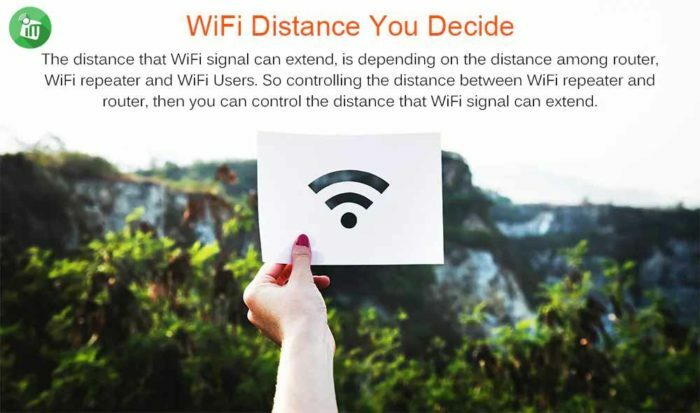 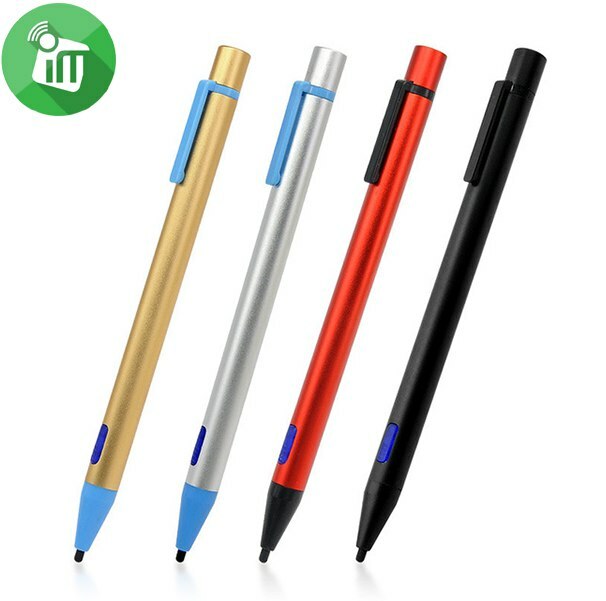 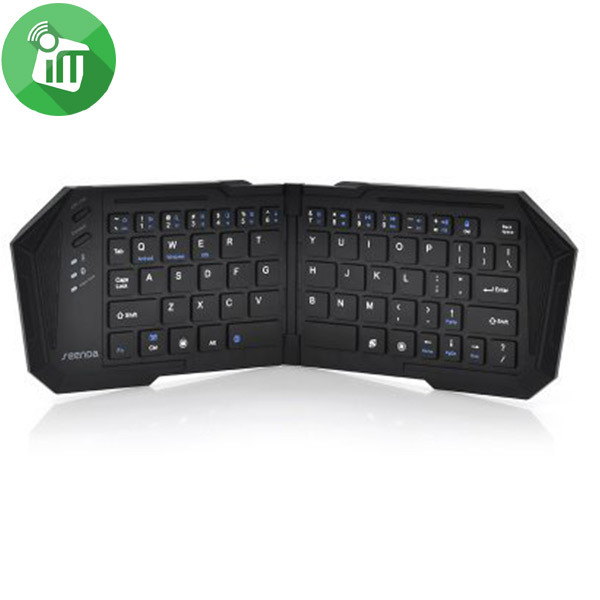 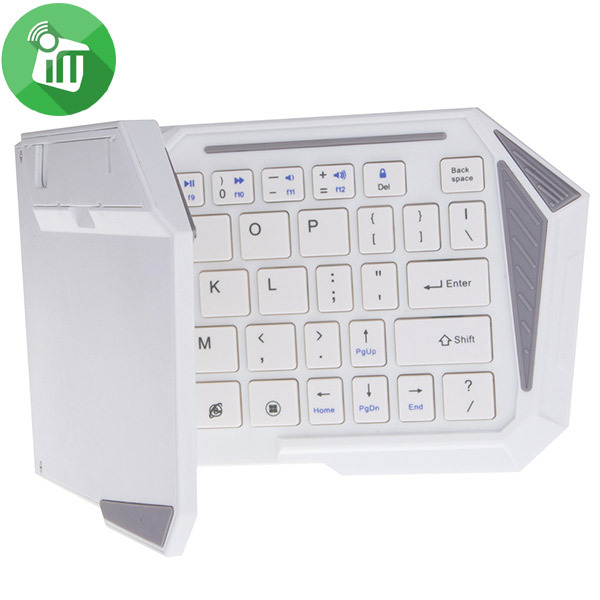 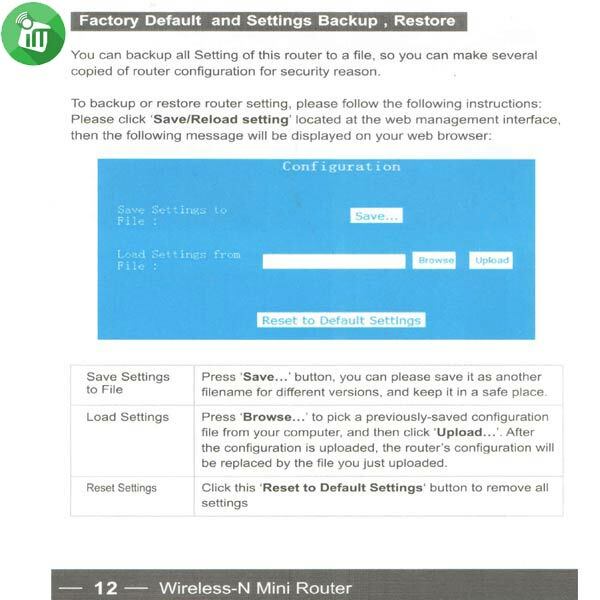 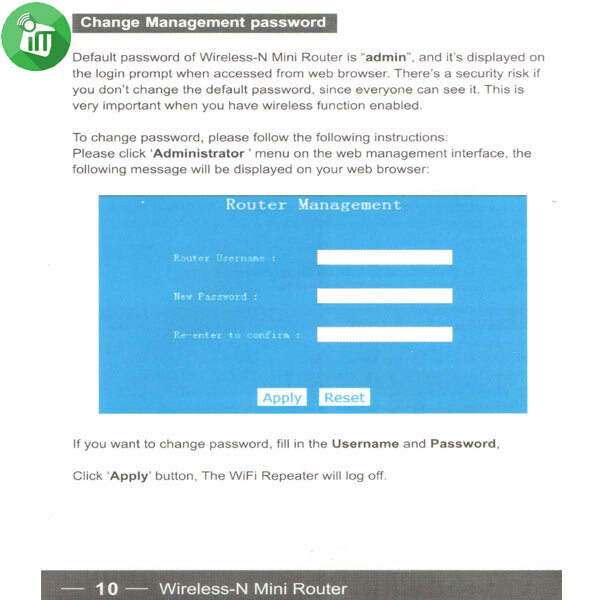 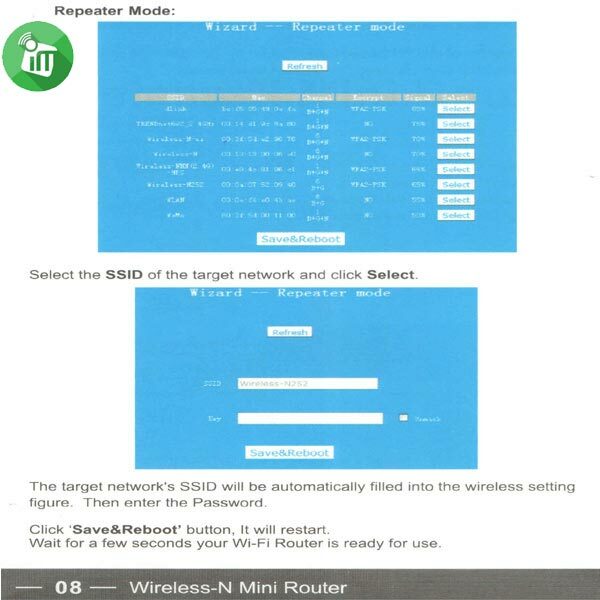 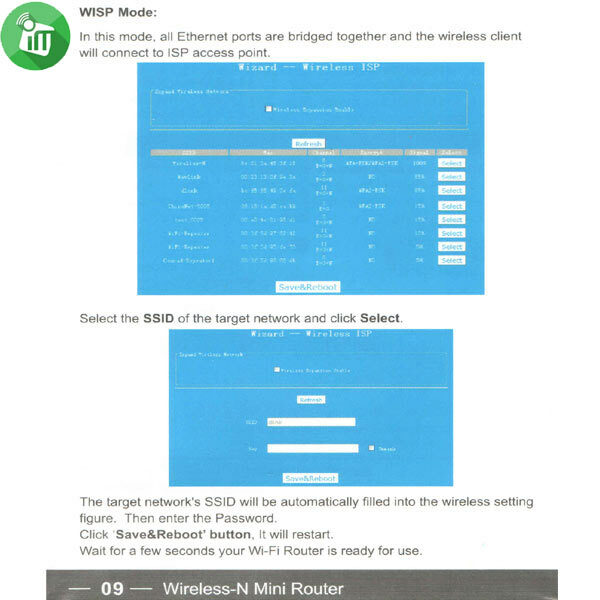 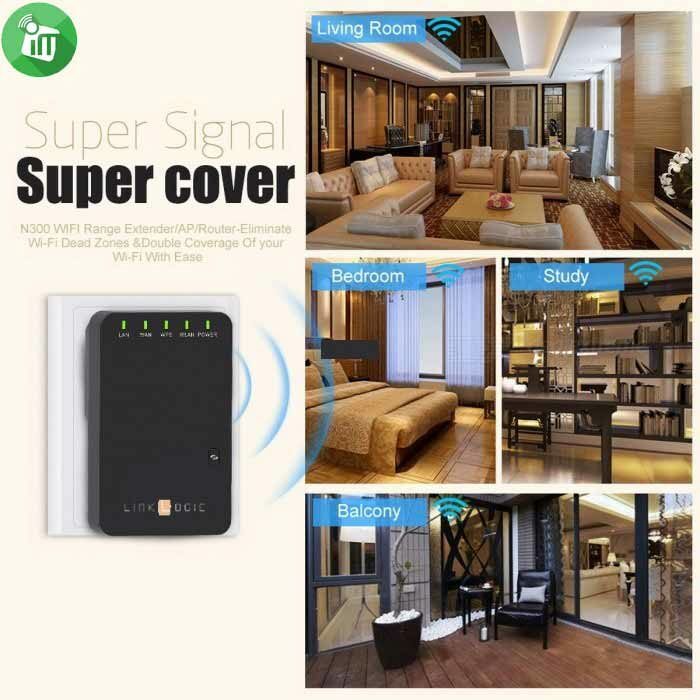 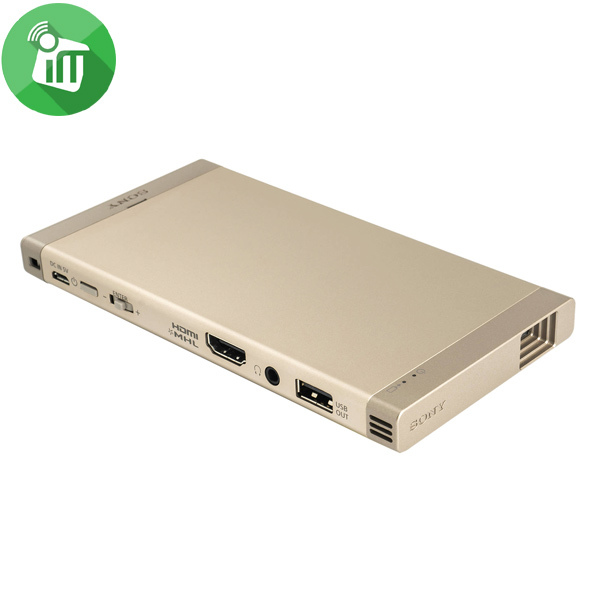 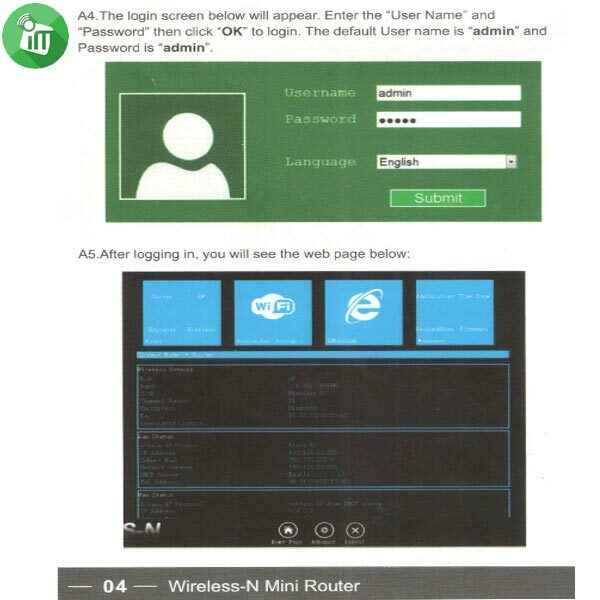 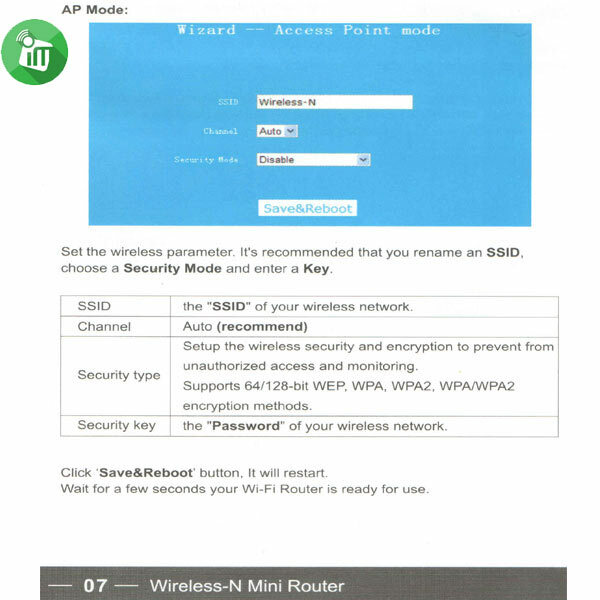 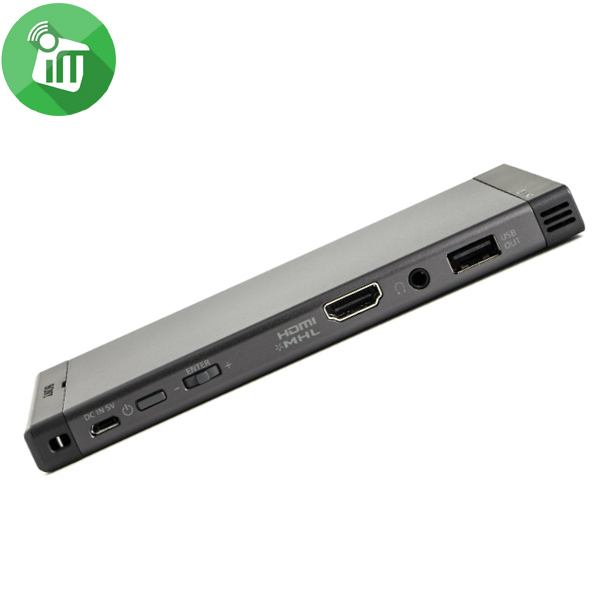 It is also able to provide WiFi to a large area, and is a great accessory for providing wireless internet for a community centre, office or street. 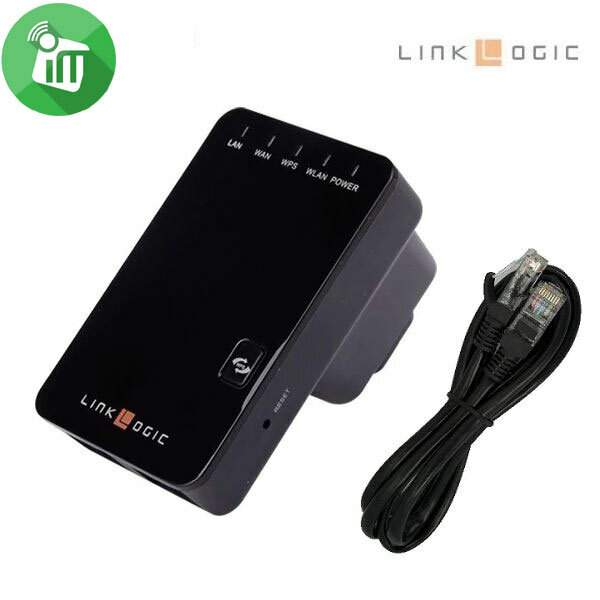 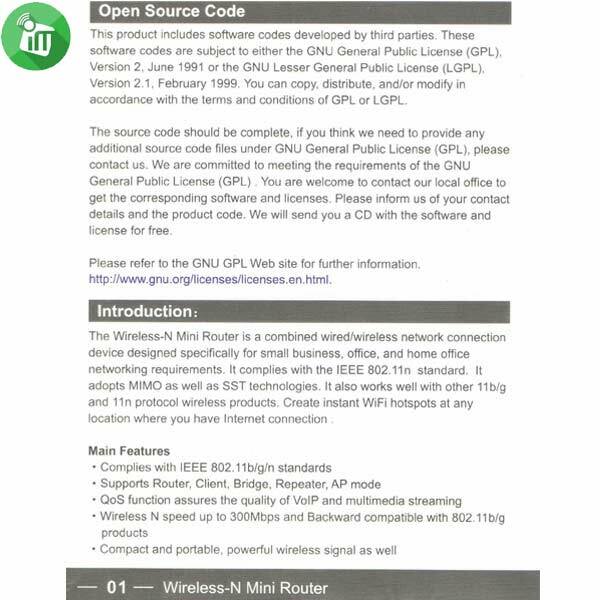 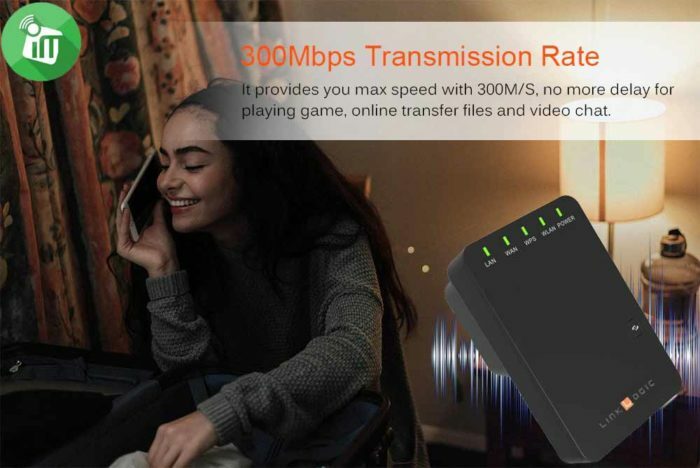 The Link Logic Wireless Mini Router supports 802.11 N wireless transmission Standards, and is compatible with IEEE802.11 b/g/n Standards, which Supports a data rate up to 300MBPS.